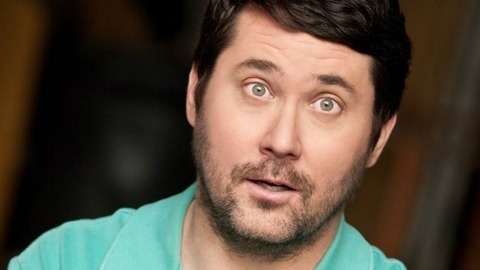 Stand-up comedian Doug Benson (Last Comic Standing, Super High Me) invites his buddies over to chat about his passion: movies! 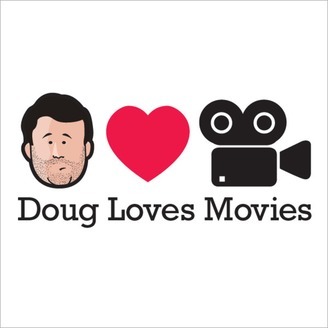 Helpful movie reviews and commentary available on demand on this top ranked comedy podcast. Live from Zanies Comedy Night Club in Nashville, Doug welcomes Trey Galyon, Justin Thompson and Joe Pettis to the show.